HP Color LaserJet Pro MFP M281fdw printer review - Which? 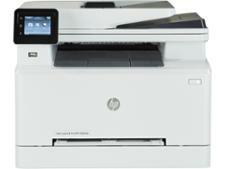 The HP LaserJet Pro M281FDW is a large, multi-function laser printer that could even appeal to small business owners. 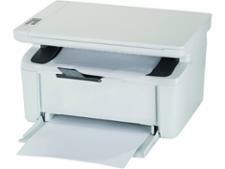 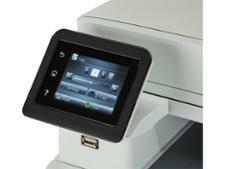 It has an excellent scanner on the top and an automatic document feeder for multi-page scans. 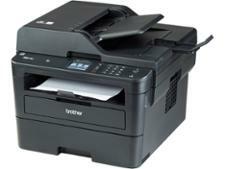 But does this pricey laser printer have the all-important mix of top-quality prints and low print costs? 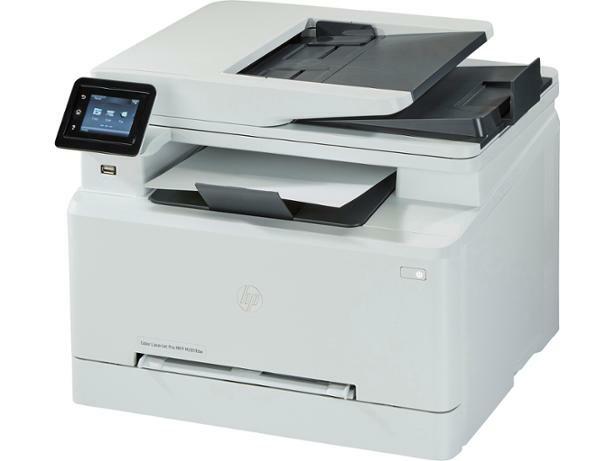 See if it makes the grade as a Best Buy in our HP LaserJet Pro M281FDW review.